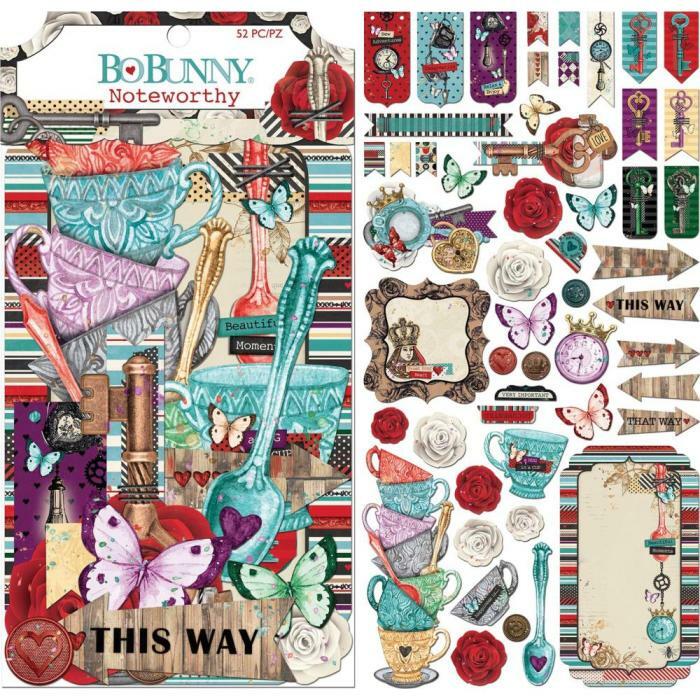 Enter a place of whimsy and magic with Land of Wonder by Bo Bunny. 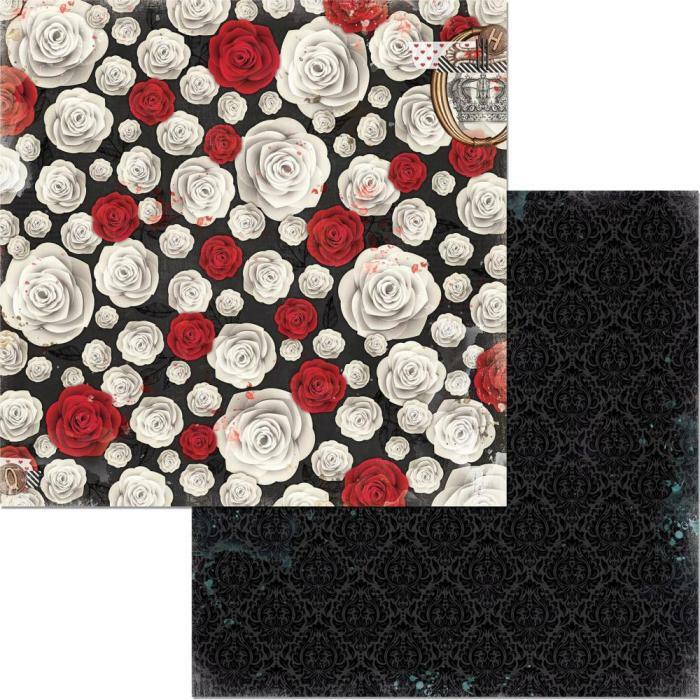 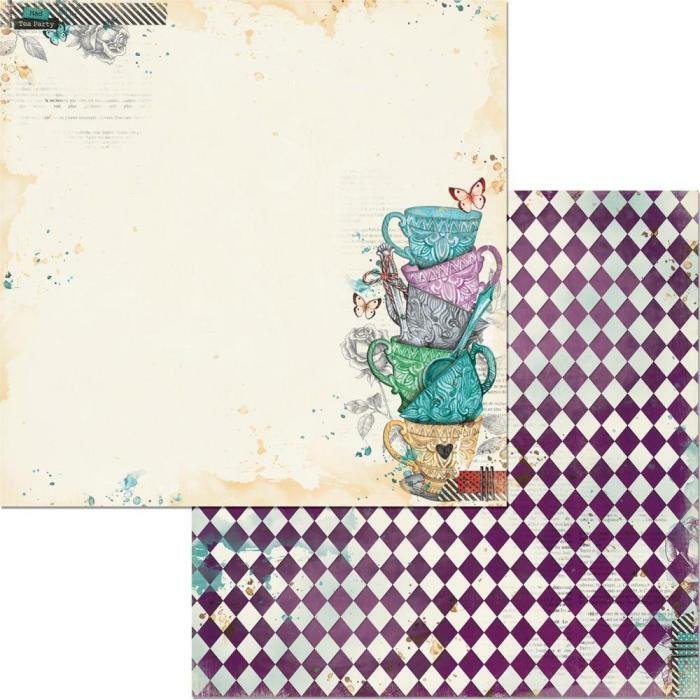 A dreamy colour palette of teals, purples, creams and reds dance across patterned papers and embellishments. 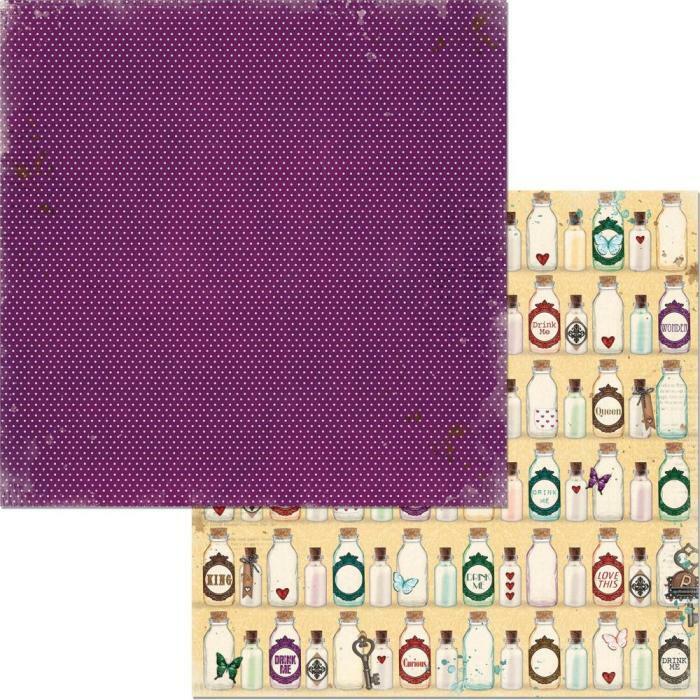 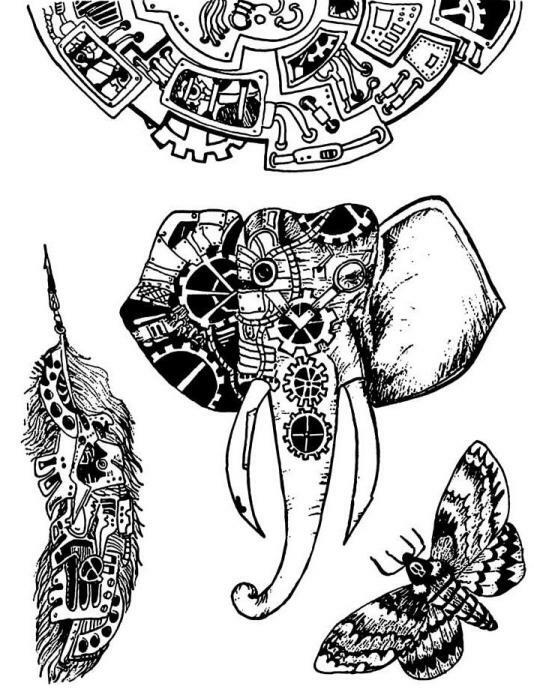 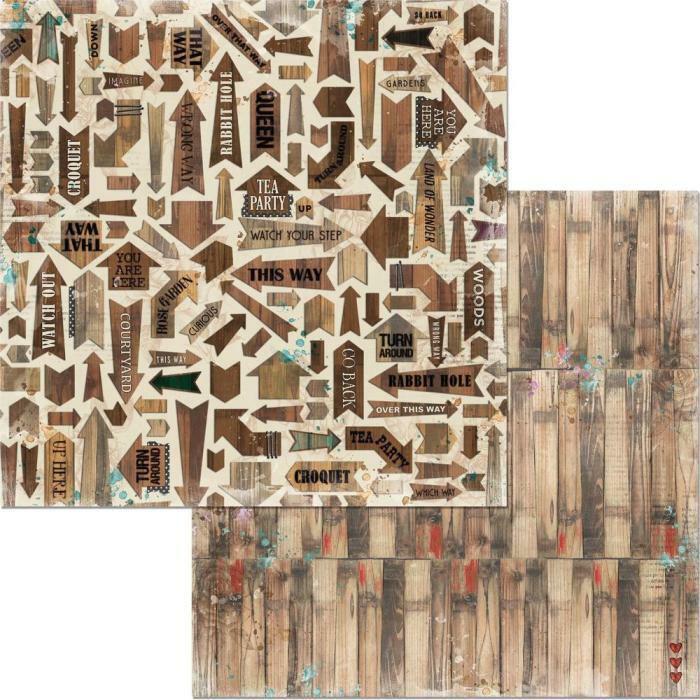 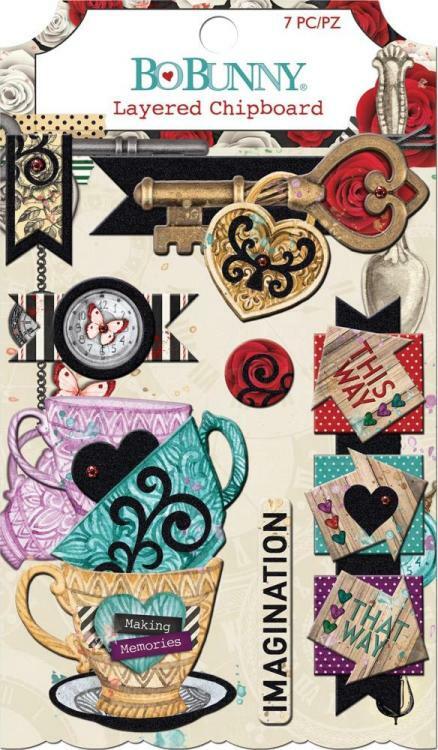 Fairytale icons like old clocks, tea cups, rustic keys and vintage playing cards take projects to a world of their own. 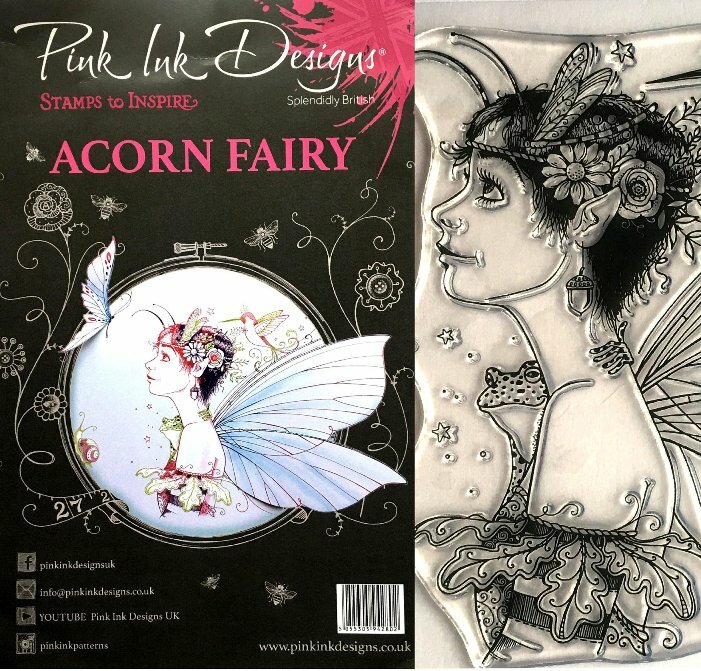 And small butterflies, roses, and crowns add just the right amount of detail to transport you to a Land of Wonder. 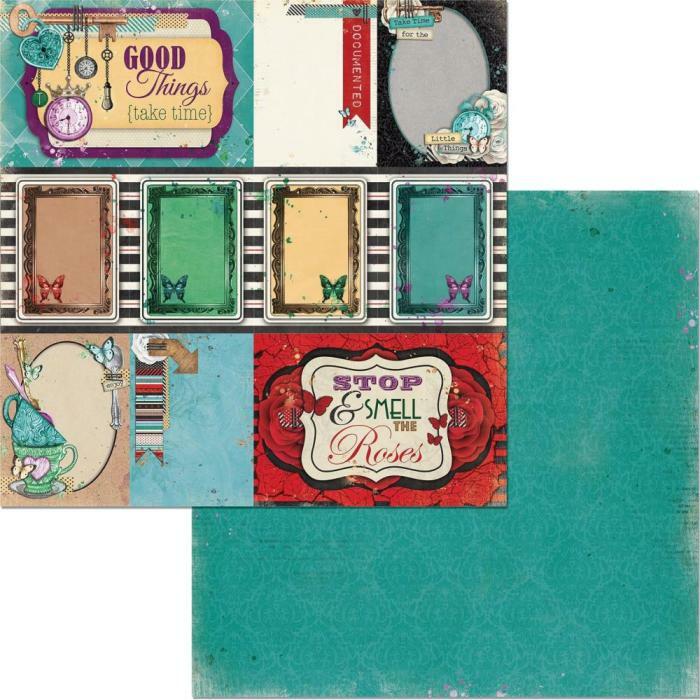 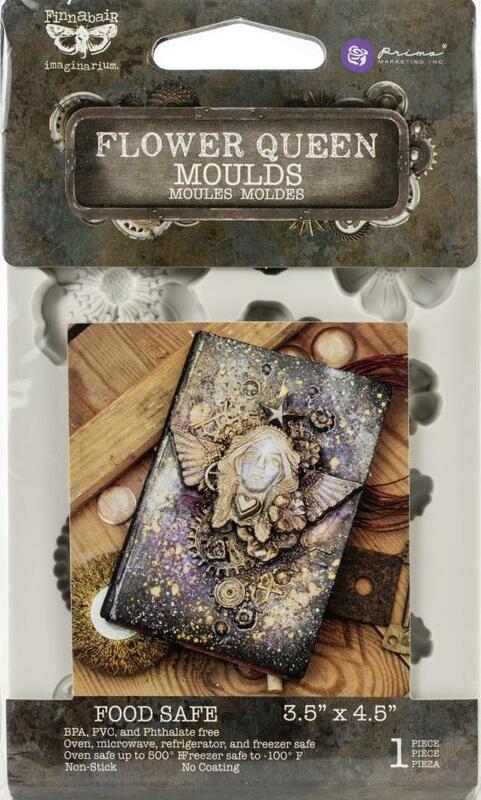 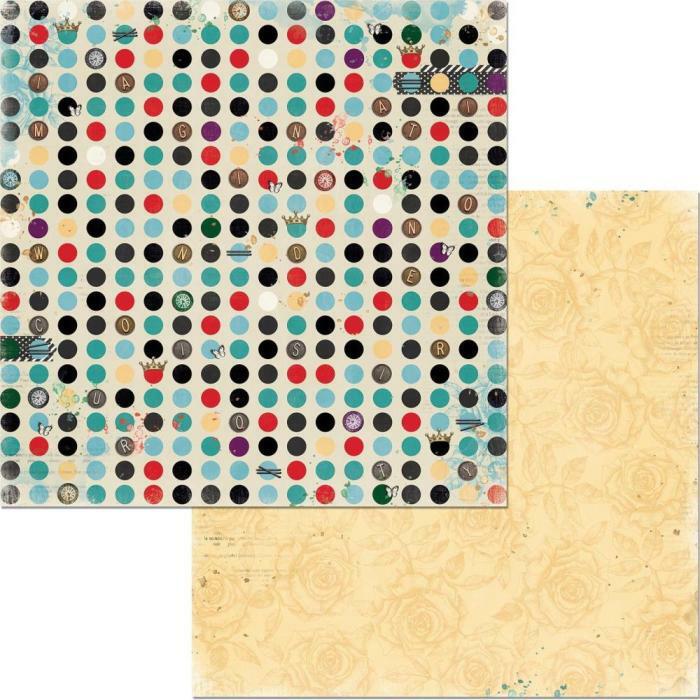 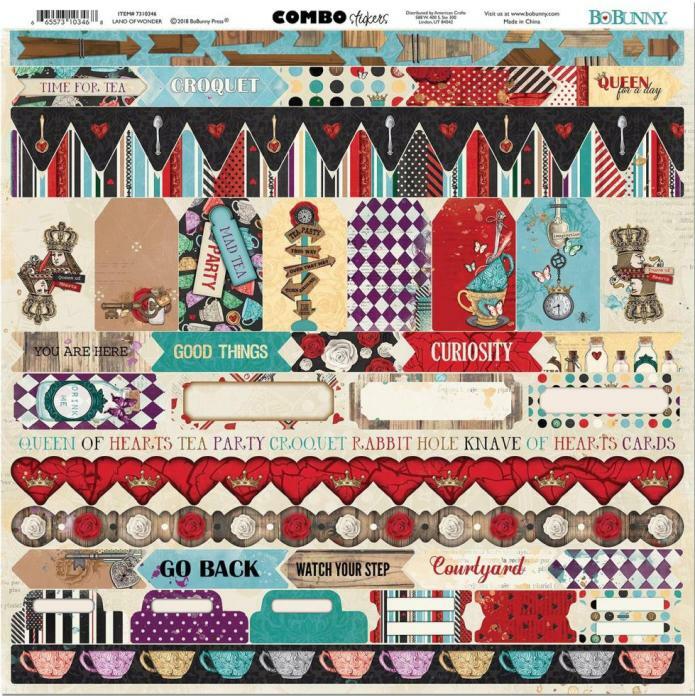 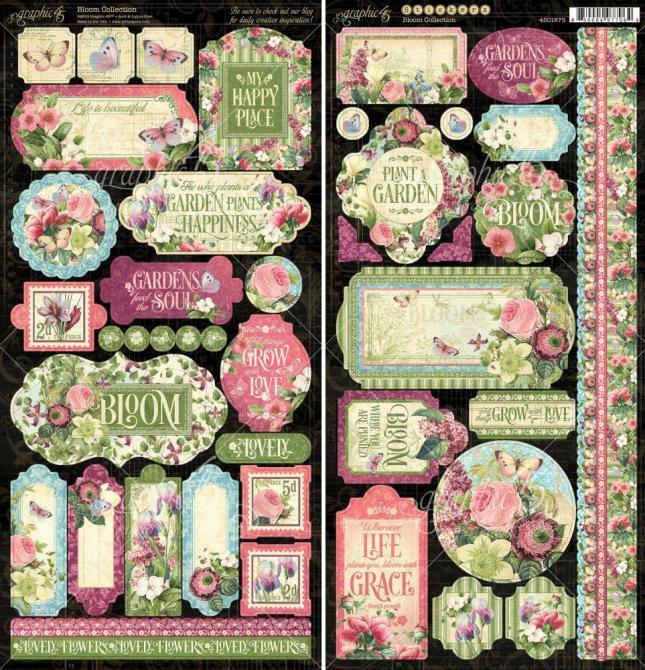 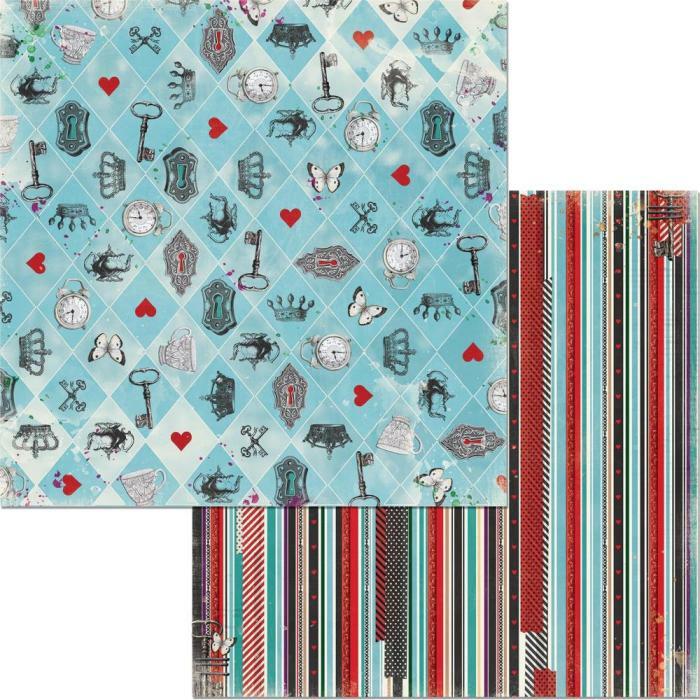 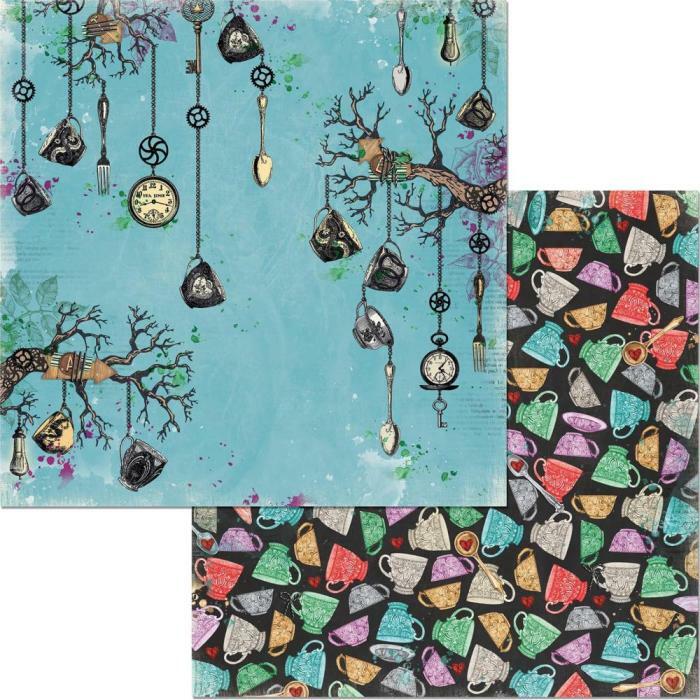 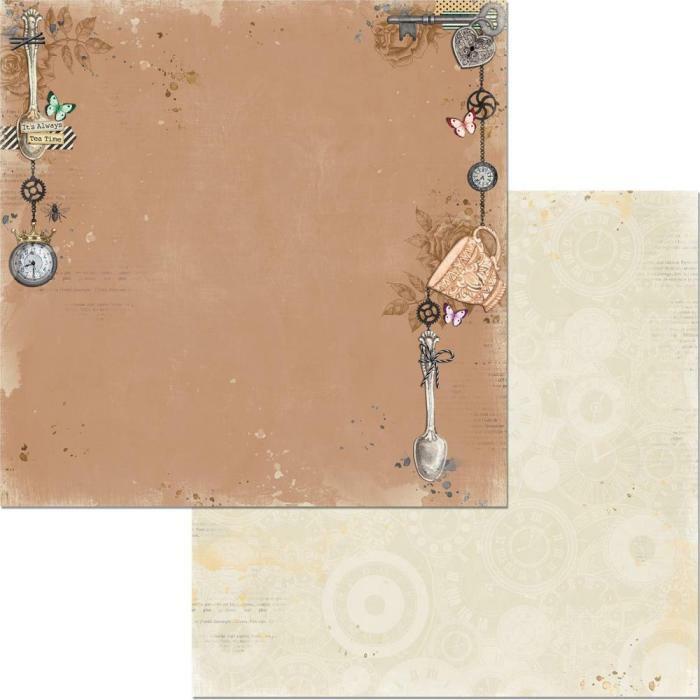 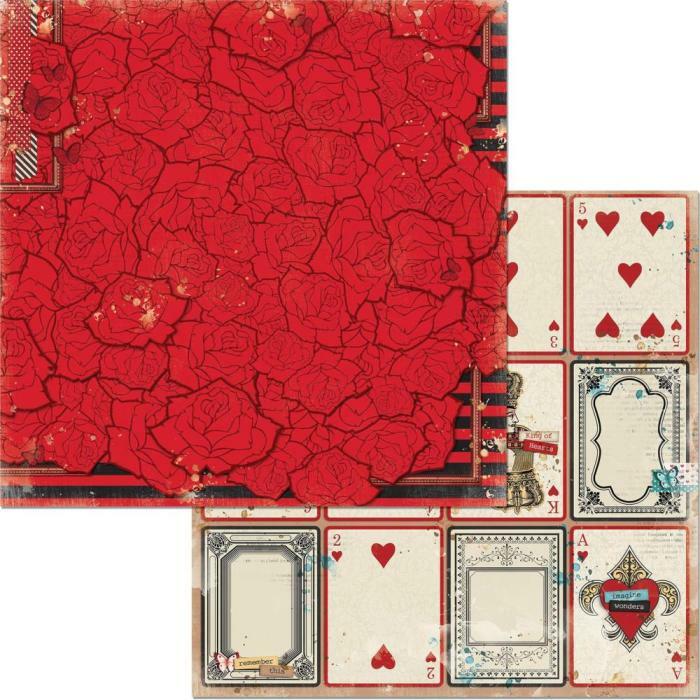 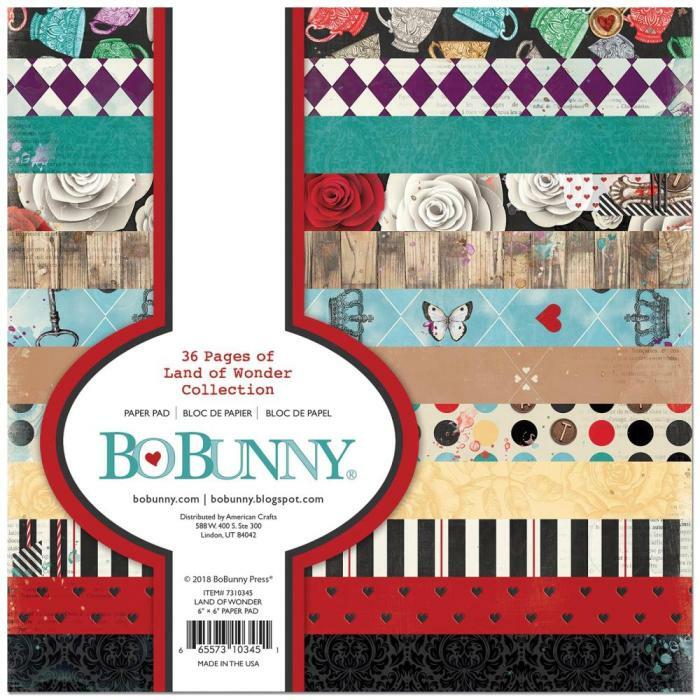 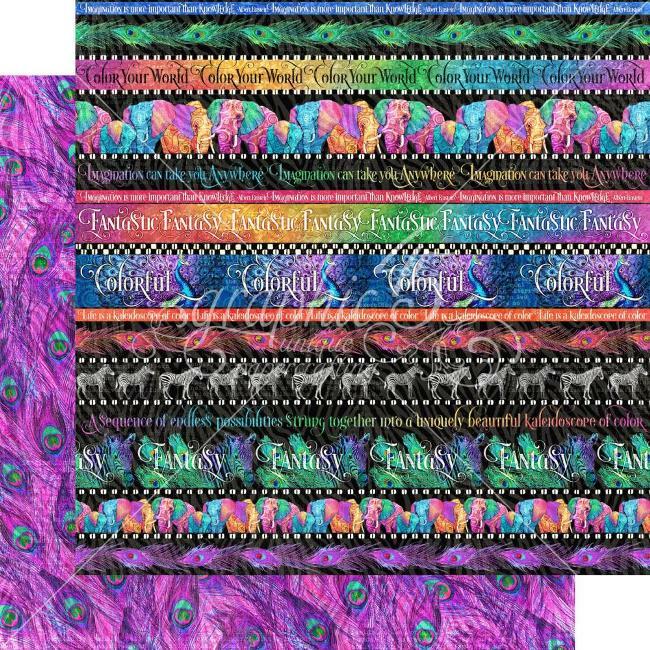 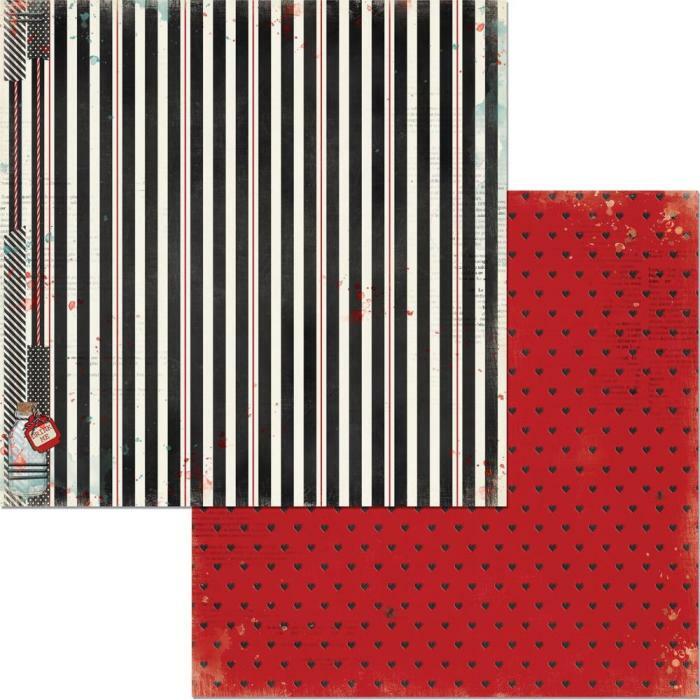 Stunning high quality 12" x 12" double-sided paper from the Land of Wonder collection by Bo Bunny. 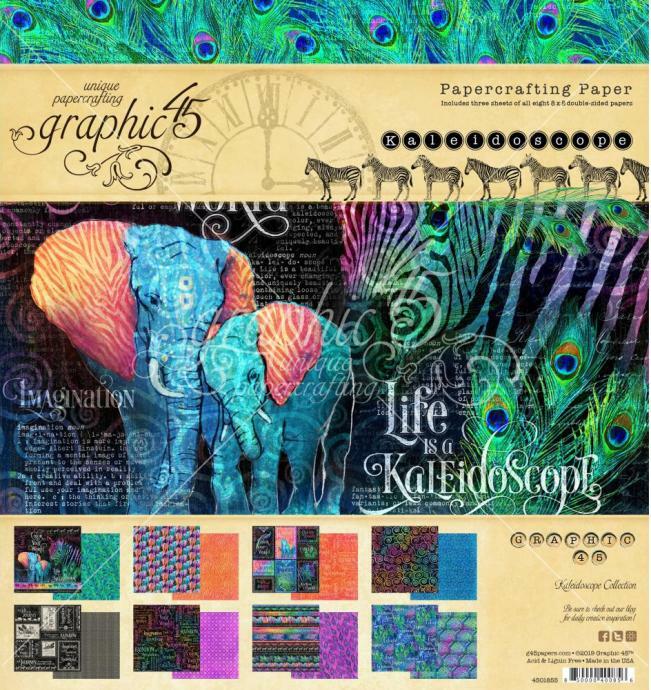 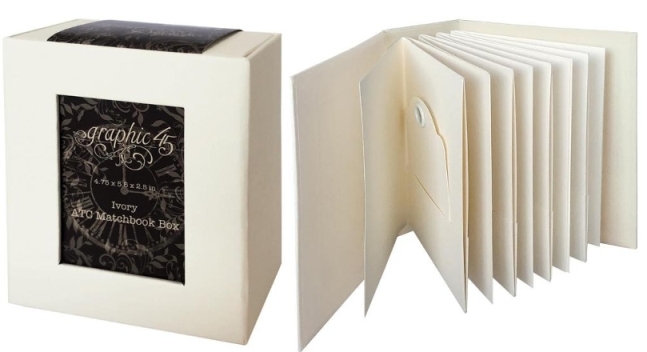 36 sheets of 6x6 paper with all the Land of Wonder designs. 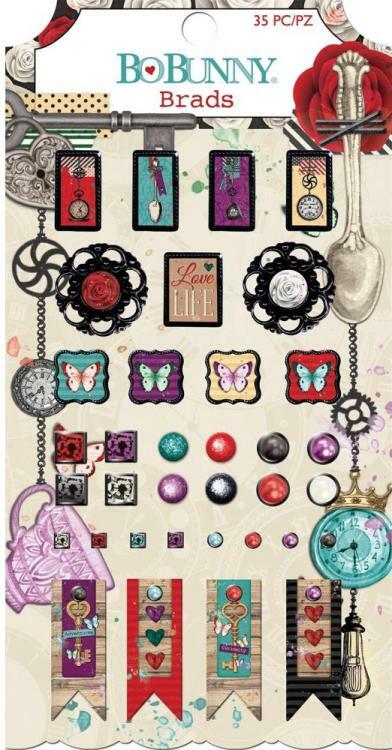 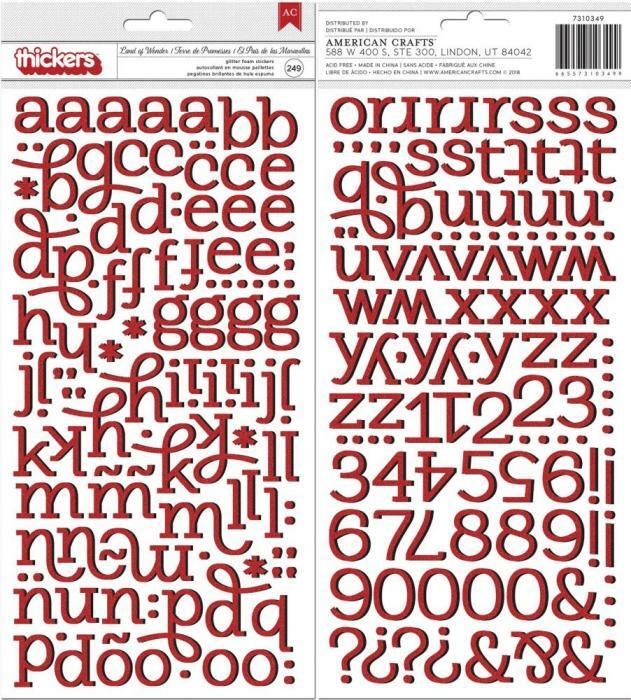 Glittery alphabet stickers to coordinate with this collection. 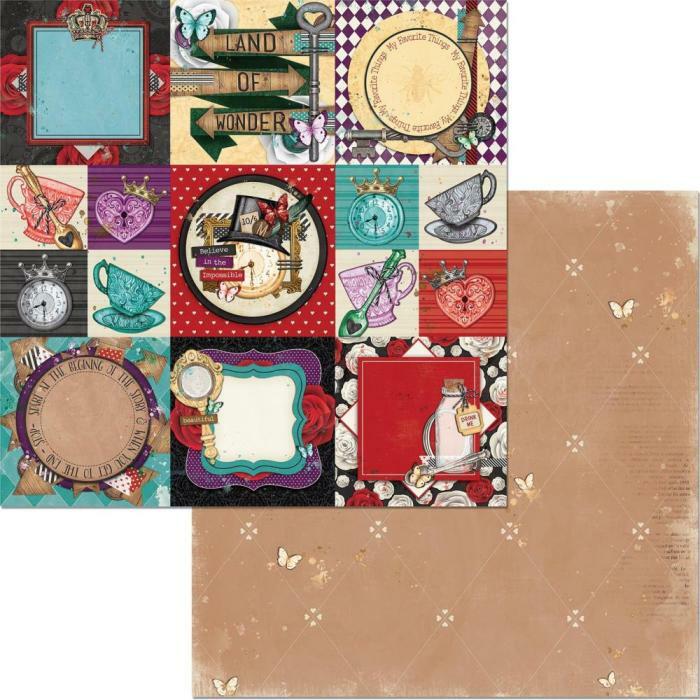 A super pack of noteworthy die-cut icons and jounralling shapes to coordinate with the Land of Wonder papers. 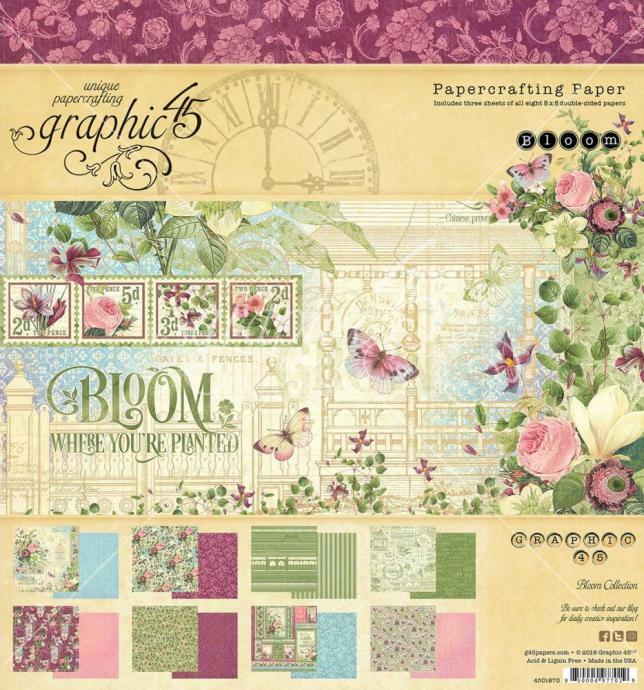 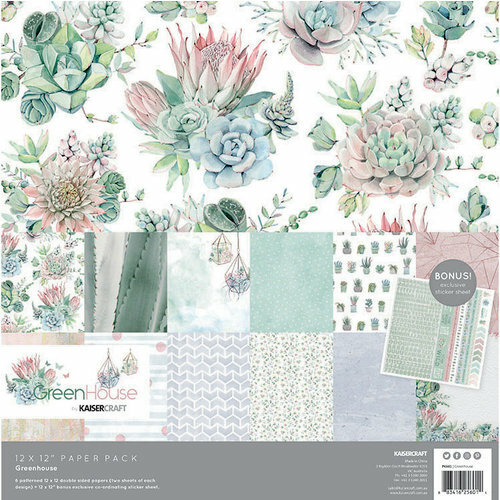 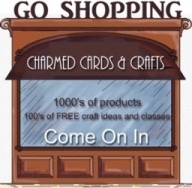 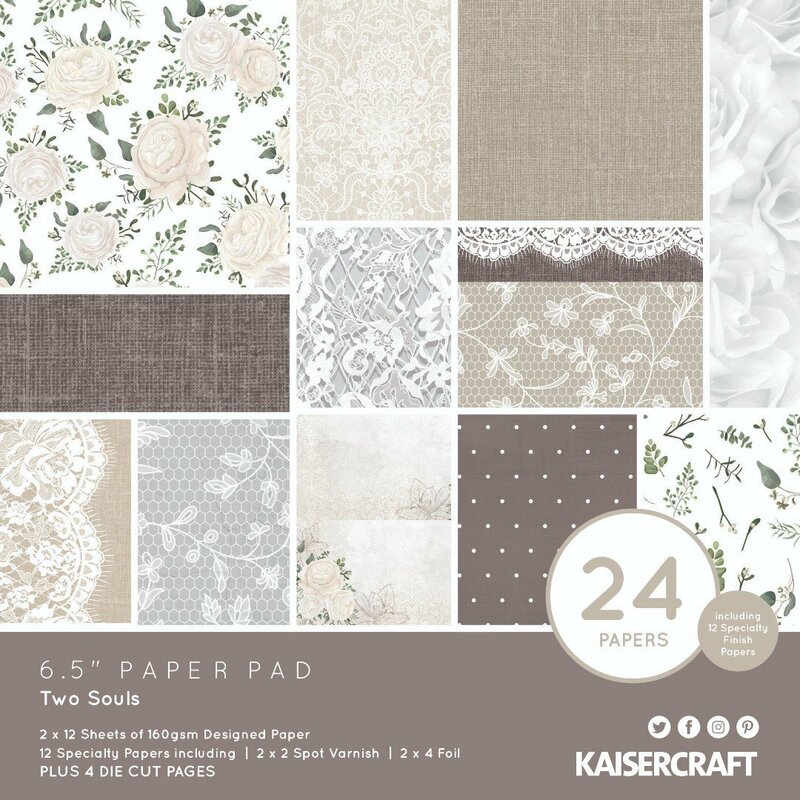 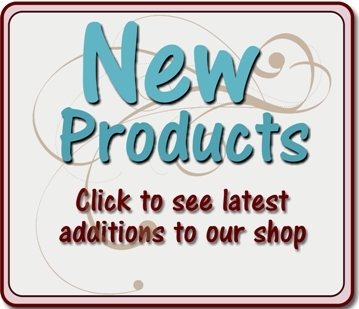 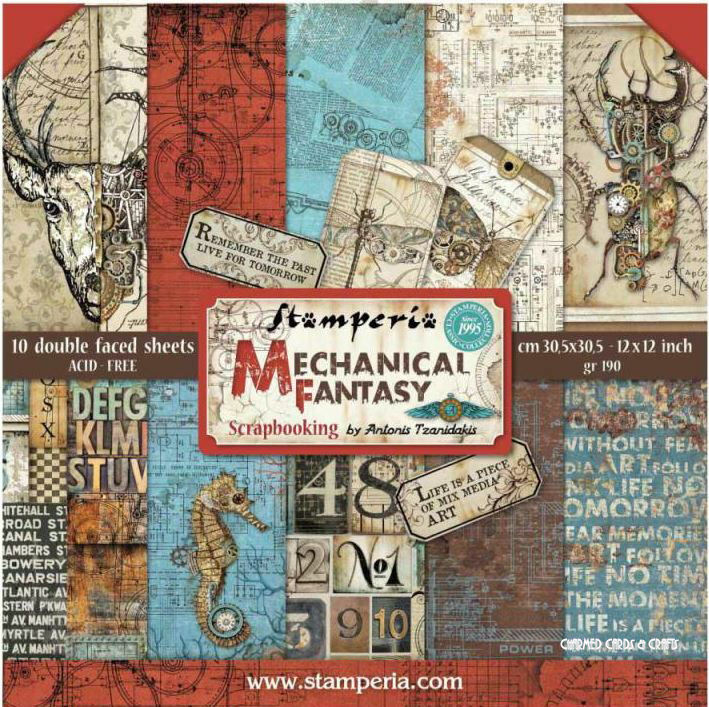 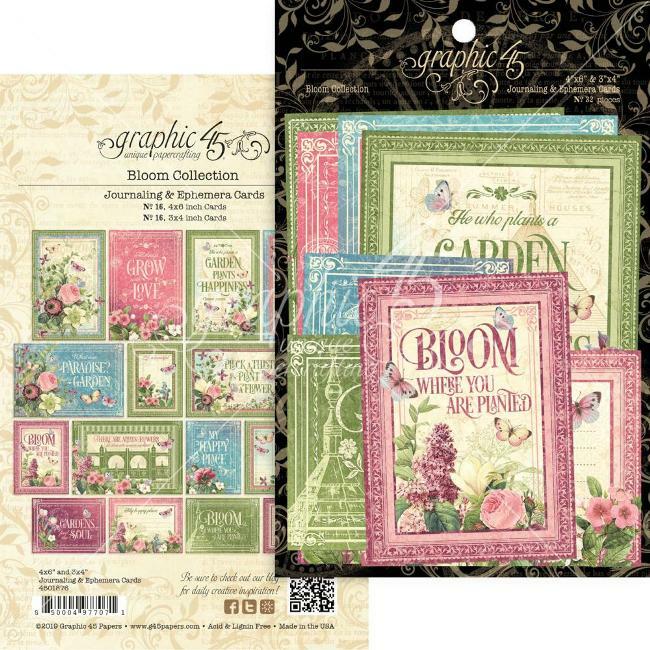 Perfect for all your paper craft projects. 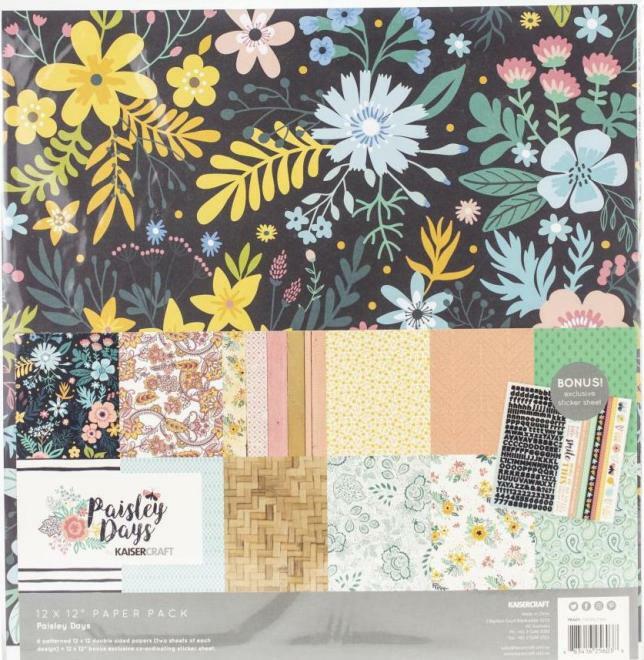 12" x 12" sheet crammed full of coordinating stickers.